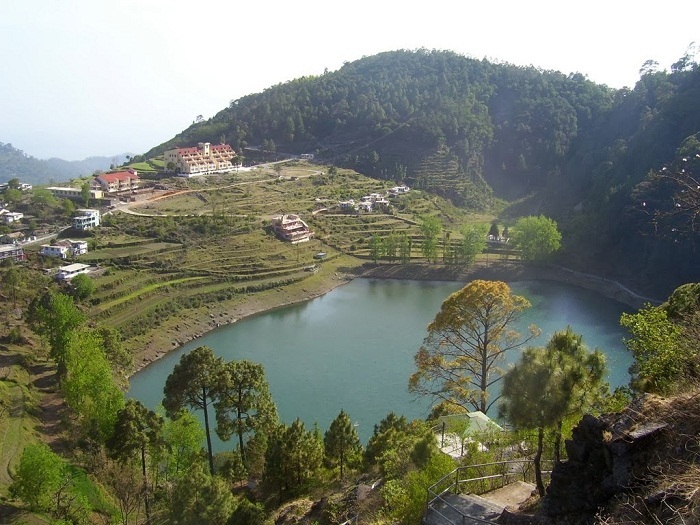 HomeTravelWhat Makes Camping In Chopta An Unforgettable Experience? Chopta is by far the most beautiful and picturesque destination in the entire Garhwal region and camping here can be a really unforgettable experience. You can get a breathtaking view of the Himalayas from here which can be a balm for the soul and mind. There is a link road passing through dense forests which connects Chopta to the upper Himalayan region in the valleys of Mandakini and Alaknanda. Chopta is also well-known for its wide biodiversity and beautiful landscape. There are many attractions surrounding Chopta including the lovely Deoriyatal lake, where trekking and camping can be great fun. There are many trekking routes commencing at Chopta, but the most popular is the trek from Chopta to Chandershilla summit. Both summers and winters provide different opportunities and attractions for the trekkers. In summers the regular trekkers enjoy the natural beauty, while winter is the season to enjoy snow trekking. Chandershilla summit is essentially a rock face above the Shiva temple of Tungnath which is the highest among all temples in the Himalayas. From the summit of Chandershilla you can view the beautiful and breathtaking Nanda Devi, Trishul, Kedar and Chaukhamba peaks. If you set up camp in Chopta you will be able to come face to face with nature in its purest and most pristine form. People who come to this place say that they find solitude and peace which is not possible in the fast paced and noisy cities. You can spend some fruitful and creative time in this beautiful place and rejuvenate your senses. If you spend a few days and nights in a camp in Chopta you will feel revitalized and relaxed. Hence if you are a nature and adventure lover then there are few places that will provide you with both these elements to the ideal extent. One of the main reasons why Chopta is an ideal place for camping and enjoying nature is that it is yet unspoiled by commercialization. In spite of this you will be able to find many travel agents and camping facilitators who organize camping and trekking trips here. These companies have a lot of experience of arranging trekking and camping trips in this area and are also able to provide knowledgeable guides who can accompany you on an adventurous trip in this area.